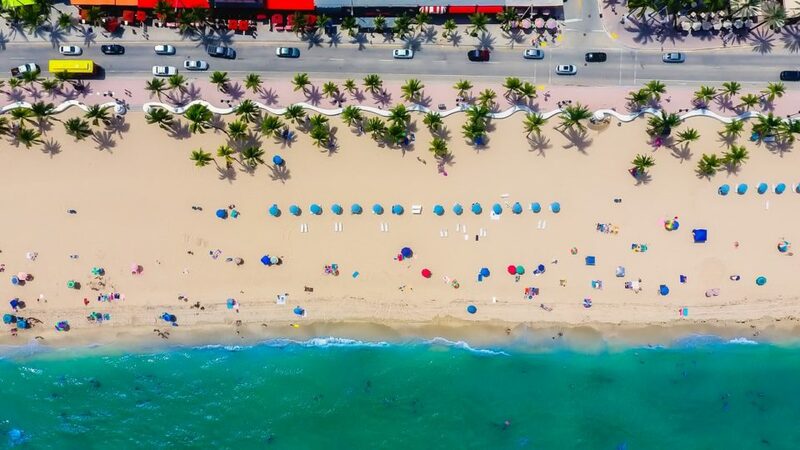 If you are visiting sunny South Florida with kids in tow, find your way on over to Ft. Lauderdale to get the family-fun started. Together, you will enjoy everything from sunshine and nature to neat science experiments. Well? What are you still reading the intro for? Jump in! When you’re visiting any part of Florida, the beach is likely at the top of your to-do list, right? If not, it should be. Because, Florida has some of the best beaches around; White sand, crystal blue waves, and (mostly) year-round warm water that you can jump right into. 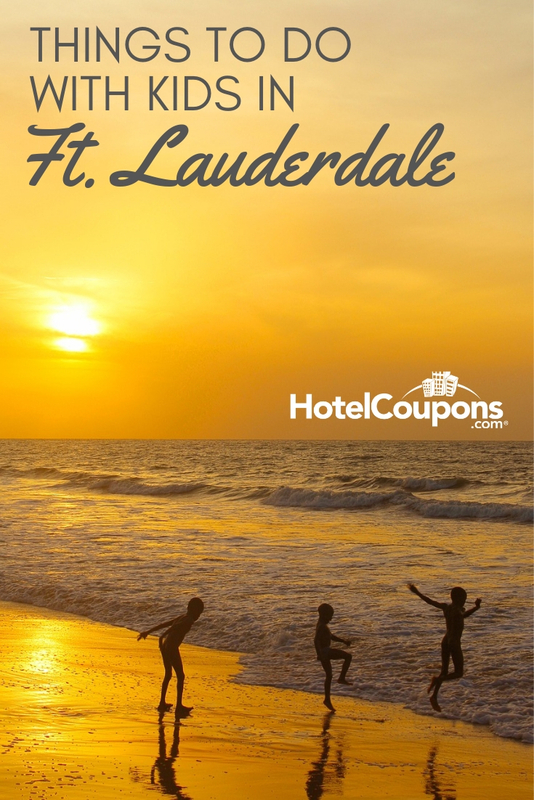 Ft. Lauderdale Beach is one of the more family-friendlier beaches in all of South Florida. 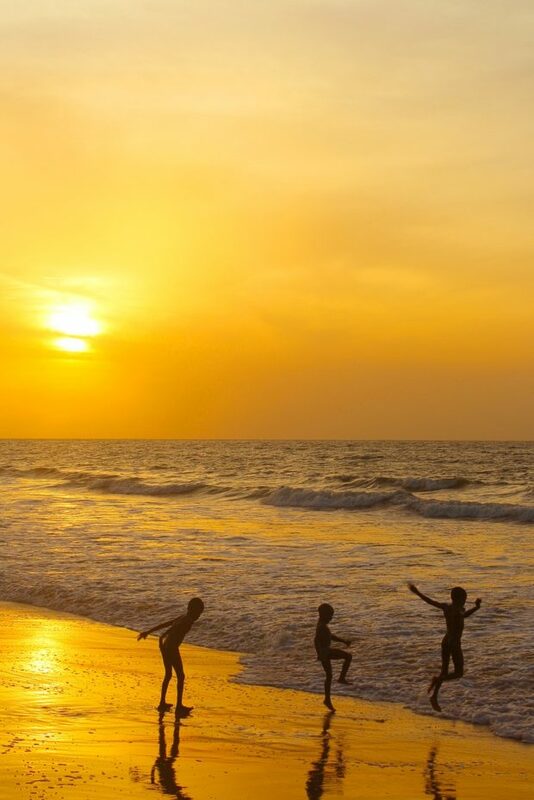 So, get ready to lay down a sheet, and soak up the rays while you watch your kids build stellar sand castles, and run up and down the shoreline. If you get hungry, you will be in the perfect spot. There is a variety of dining options on the strip, and even more nearby. Grab a Pittsburg-style burger loaded with coleslaw and fries- or a pizza pie- over at the Primanti Brothers. Or, if it’s seafood you’re craving, look no further than Coconuts. Ask for “the Scoobies,” you won’t be sorry. It isn’t on the menu, but don’t be shy. It’s one of their most popular orders. Who doesn’t love fresh crab legs drenched in garlic and butter? 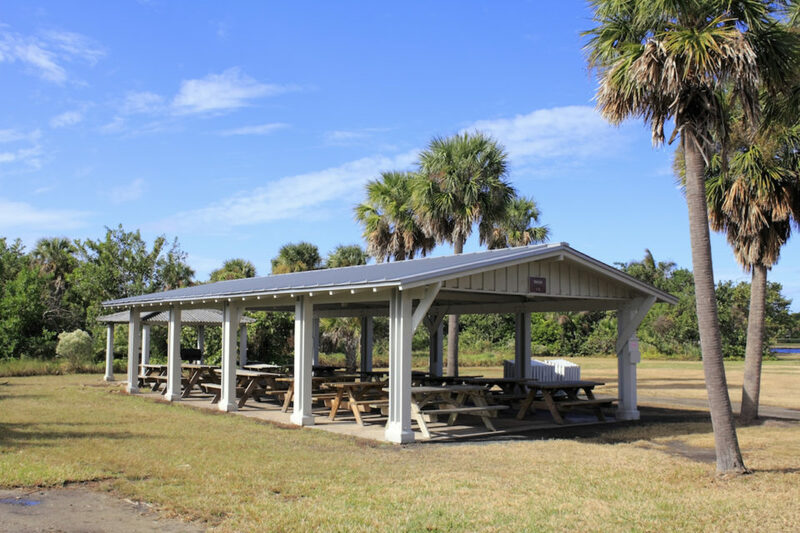 Another great outdoor spot in Ft. Lauderdale is Hugh Taylor Birch State Park. There you can take a nature walk, look for wildlife, have a picnic, go fishing, and rent a canoe. Or if camping is your thing, break out the s’mores, and find out how to stay overnight inside of the park. 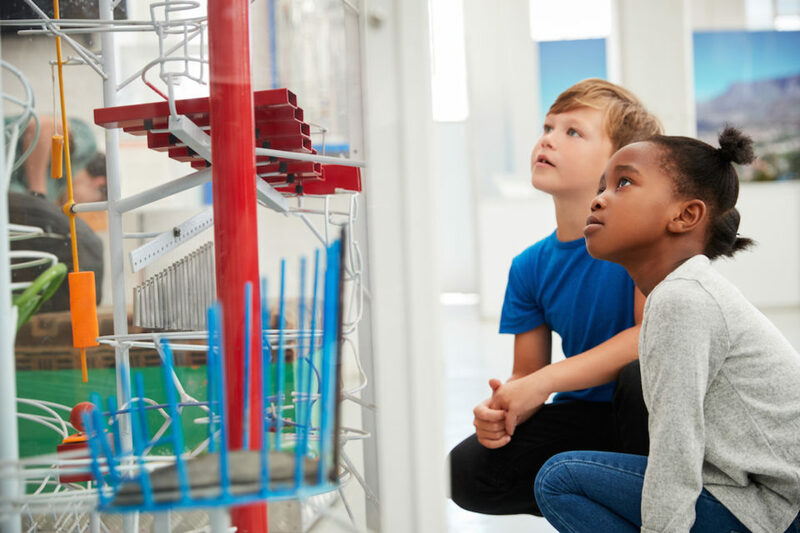 Parents and kids alike will have fun exploring at the Museum of Discovery and Science, located on Las Olas (which is a sight to see all on its own, by the way.) This museum is one of the biggest kid’s museums in the entire state of Florida, with the highest number of visitors each year. Find out what all the fuss is about and experience it for yourself. In addition to the rotating exhibits they have, there is a huge indoor playground, a water table, and a 3D IMAX theater. 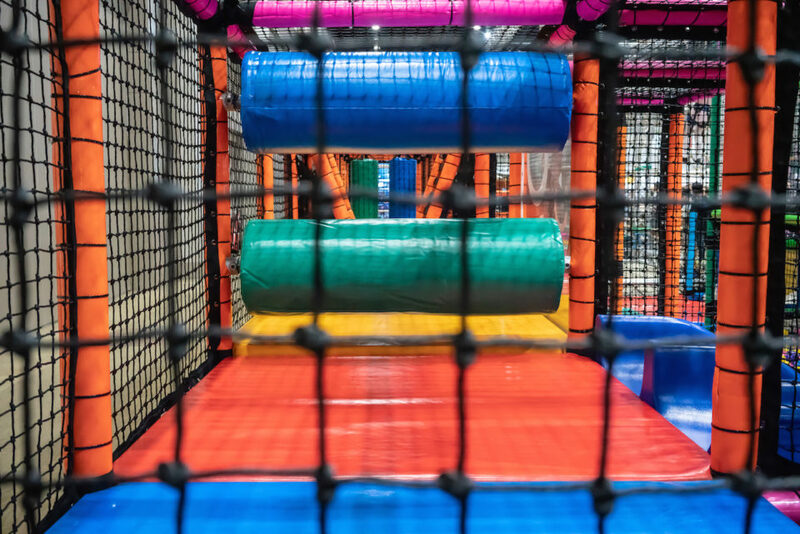 Speaking of indoor playgrounds, if you are looking for somewhere to take the kids to run and climb it out, but you’re over the Florida sun, duck inside of Funderdome for an air-conditioned break. It’s a well-kept jungle gym for kids of all ages- even parents. Kids will be able to crawl inside of tunnels, go rock climbing, play laser tag, and basketball. There’s also a special area for little ones to enjoy the fun safely.